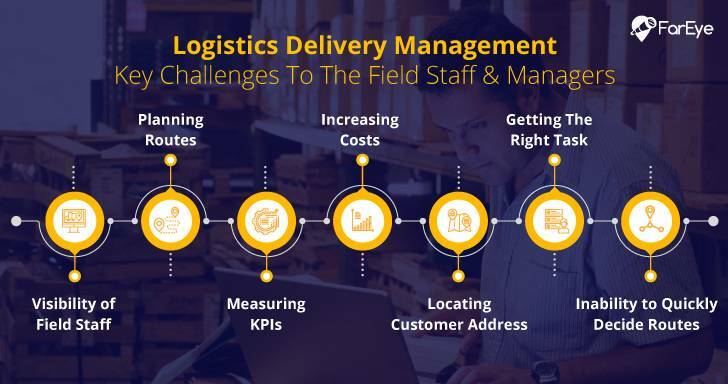 With the big boom in the eCommerce sphere, what is the current state of delivery logistics in 2019? 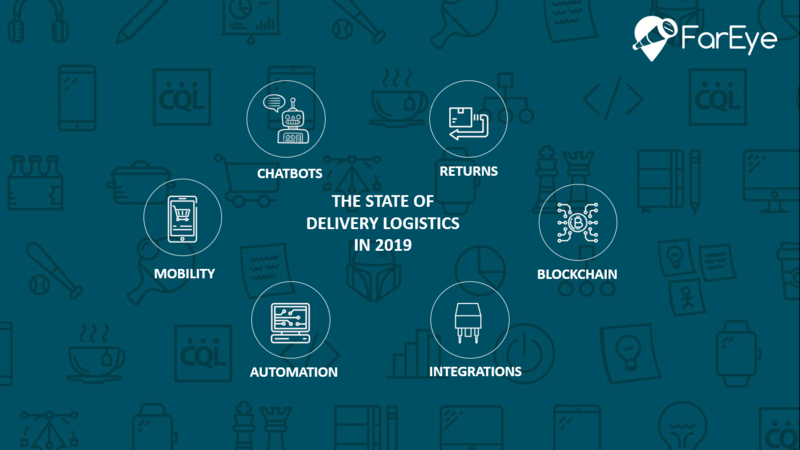 Here is a quick look at some of the trends that are changing the game of delivery logistics for businesses in 2019. The desktop is surely and not-so-slowly reaching a point of obsoletion while mobility is getting more and more ubiquitous. 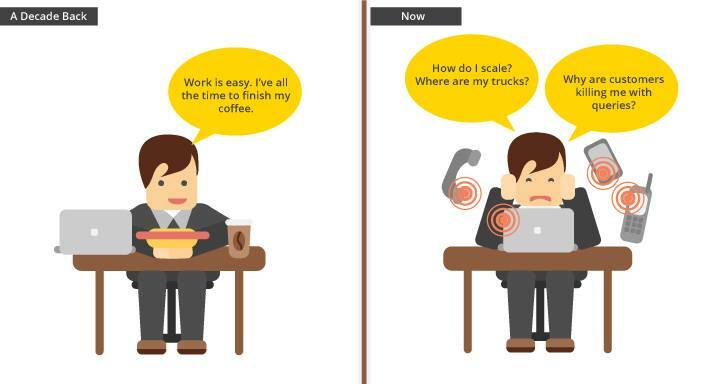 Tools that drive logistics are increasingly getting mobile-friendly. Even at the consumer end, the use of mobile is a lot more dominating as against the traditional methods of interacting with brands. In-app order tracking, rating, returns - everything is confined to the contours of an app. While this is on the rise, customers also expect the exact same experience across all modes of interaction. Whether it is eCom companies or delivery partners, having a tight integration to give a consistent mobile experience is a hygiene factor for brands. A mobile-first strategy is essential not only on the customer-facing end but also the delivery part. Riders expect a mobile app from shippers to facilitate collaboration, communication, order allocation and routing. Hence, it is imperative for brands to adopt a mobile first strategy while building solutions. We have begun to see the impact and presence of chatbots in almost every sphere of servicing customers & delivery logistics is no exception. They help brands cut cost and streamline the customer journey by automating the predictive parts of the process. Some typical use-cases are parts of the delivery chain such as queries seeking product info, anything that involves a standard look-up and answering, delivery-related queries that are driven primarily by logic. The focus now is to humanize the bots and not compromise on personalization while trying to achieve automation. Delivering a real-human like experience using chatbots is a chasm that is yet to be crossed. Brands are heading towards figuring ways to make bots smarter and sensitive to human need and to be able to deliver a better interaction experience. With eCom being the principal purchasing channel among an increasing set of customers, returns handling has seen tremendous growth too. It is not just about delivering seamlessly but also paving way for a smooth returns handling mechanism in place. As much as 67% buyers decide if they should engage with a brand based on the returns experience. Hence, it is a major requirement for brands to streamline the entire experience and ensure that the necessary bells and whistles are in place for proactively identifying bottlenecks and making appropriate fixes. We are transcending newer horizons in automation with each passing year. 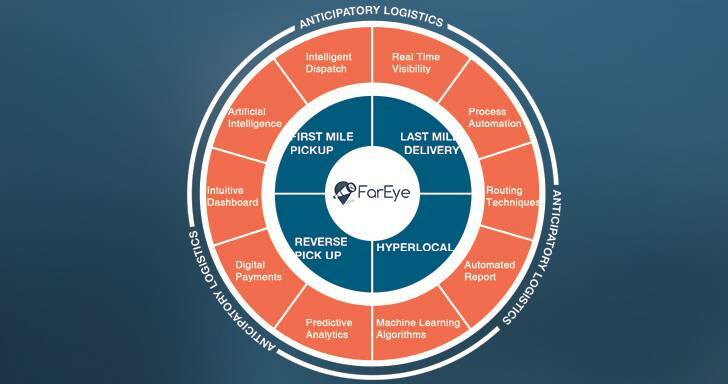 Robotic Process Automation has already made significant headway into the delivery logistics space, The next wave is about Intelligent Automation leveraging historic and real-time data to help companies find smarter solutions in a proactive manner. This could include features such as auto-routing auto-allocation of deliveries. This helps in not just achieving a basic degree of digital transformation but make it really effective, push its limits and help achieve tangible outcomes through optimization and improved efficiency. Third-party coordination is one of the biggest pain-points especially when it involves authentication and authorization. With blockchain and the intertwined mechanism with which it helps ecosystems achieve, it can help ease integration across multiple parties. The application of blockchain is set to increase in logistics operations especially with specific use-cases such as digital ledger, coordination of documents, order tracking & authentication. IT systems have evolved for practically every business function & operation. This has resulted in a very diverse set of tools across multiple companies and stakeholders in the ecosystem. While it has impacted each stakeholder in a manner they desired whether it is manual to automation of processes or cost-cutting/optimization, interoperability across these systems is a key roadblock which every stakeholder needs to get ahead of. Multiple IT systems such as WMS, TMS, MPS, ERP, CRM need to talk to each other and there is significant space for players to come in between these systems that are often siloed and need an integration layer to facilitate smooth exchange of data and information. By leveraging Digital Control Towers, modern delivery routing software powered with real-time data from the largest GPS, ELD and telematics network, keep a check on current status of all moving loads moving on the ground from a central control tower.